Warwick Oven Cleaners provide an oven valeting and oven cleaning service using fully trained specialists for all oven models and brands. Our staff are professional and reliable, and as a part of an independent company provide both a friendly and local touch. Take a look at the full list of Services and Pricing that we offer. Looking to have a commercial oven cleaned? 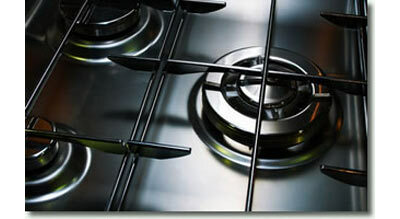 We also clean commerical ovens and extractors. 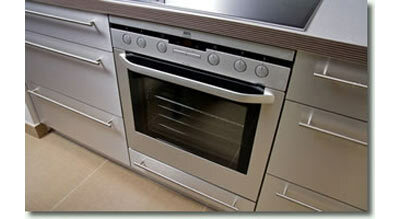 Take a look at the other services we provide in conjunction with our oven cleaning service.